Praise the Lord the Walmart that was set to be built at the Wilderness Battlefield is not going to be built! They decided to move it elsewhere! The decision was handed down today from the local VA courts. Thank you Lord! on January 26, 2011 at 3:07 pm Comments Off on Wilderness Walmart Withdrawn! Recently I was perusing the various Civil War blogs on the internet and I came upon the Abraham Lincoln Blog. The author Mr. Geoffrey Elliot has a very cool way to commemorate the 150th anniversary of Lincoln’s first election to president. His idea was to form a Facebook page dedicated to Lincoln that posts real time updates about what was going on in Lincoln’s life during his time as president elect and president during the Civil War. Its great you really ought to check it out. Here it is. Stonewall Jackson’s horse Little Sorrel has been immortalized for all time. The hide of the horse that served jackson throughout the war is now on display at VMI. Interestingly enough Little Sorrel was the horse Jackson was riding during the battle of Manassas when he was given his monicker “Stonewall”. These next five years are the Civil War Sesquicenntenial. This year though holds a far more significant anniversary, the fifth anniversary of my salvation! That is very exciting for me. I am the typical pastor’s kid. I’ve been going to church since the day I was concieved. By the time I was 3 I could tell you every Bible story known to man. When I was 4 I prayed a prayer. Thats all it was though. I did it to impress my parents. It wasn’t a true conversion but at the time I didn’t realize that. I had a great childhood. I traveled alot, got to do many things that kids enjoy, for the most part I was happy. As I got older I started to become very unhappy, uncontented, doubtful. I was terribly unhappy. The climax of my unhappiness came when I moved to MI. I didn’t want to be here. I hated everything about it, and I hate to say it but everyone here too. At this point I knew I wasn’t saved but I didn’t want to do anything about it. My depravity came to a head when I started playing basketball for m local public school. I started swearing, having terrible attitudes towards all authority. I knew from my upbringing that this was not right. My dad had been preaching some very convicting sermons. The Spirit was working and I fought it (which is a battle that cannot be won if you are called by God). I fought it until one night I knew I couldn’t fight any longer. I surrendered. I gave my life, my will, and my heart to God. I was on my bed after basketball practice when it happened on January 12, 2006. I finally was saved for real! I felt a change in my heart and life. I knew it was for real. According to Romans 8:30 Moreover whom He predestined, these He also called; whom He called, these He also justified; and whom He justified, these He also glorified. The Lord has done all of this (except for the glorification which is yet to come) for me and He is still working in my life! 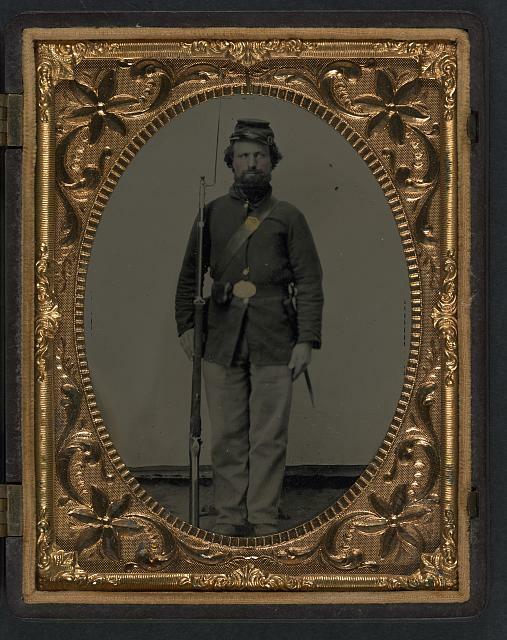 There were many hundreds of pictures taken during the Civil War that are pretty widely circulated. Whenever new ones are found I jump at the chance to look at them. 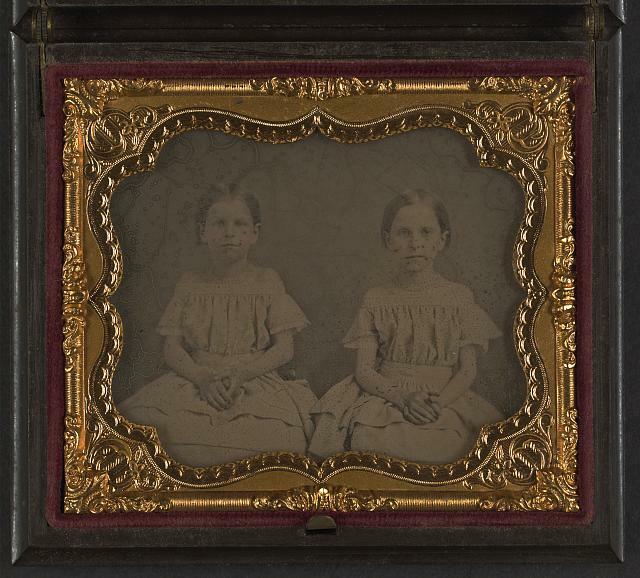 As was the case with the 700 photographs that were recently donated to the Library of Congress. They are pictures of soldiers, women, and children. 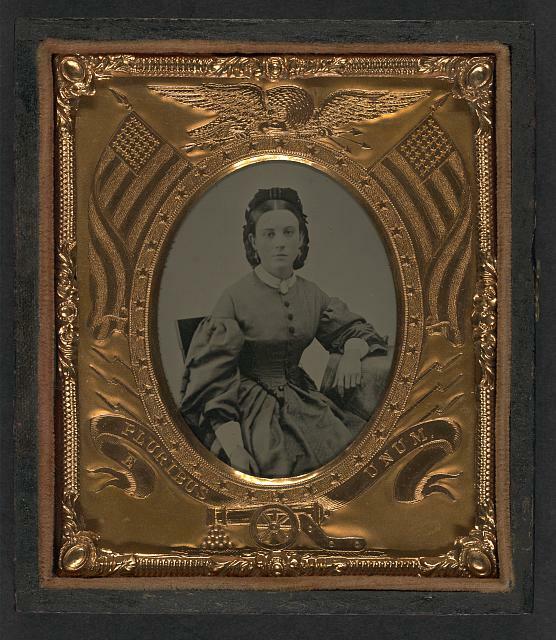 From these pictures we got a great view of the everyday, average Joe kind of people that lived during the Civil War era. Here are a few from the collection. All photos courtesy of the Library of Congress. 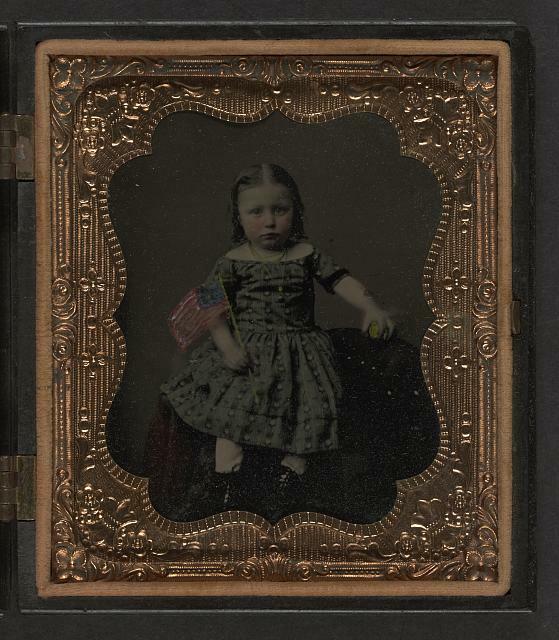 Click Here to view the rest of the pictures on the Library of Congress website. Well this is my first post of the new year and the first year of the Civil War Sesquicentennial. Its been 150 years since that dark time in America’s history. The war that tore apart the country but eventually made us stronger than ever is now being celebrated at the many different Civil War battlefields all over the country. There are alot of ways to celebrate the 150th anniversary. Like buying one of the new stamps made to commemorate the sesquicentennial (click Here to see it). Another great way to commemorate the war would be to visit one of the many battlefields that dot the landscape across America. Many of the most significant battles took place in the first year of the war, such as Manassas and the battle at Ball’s Bluff. 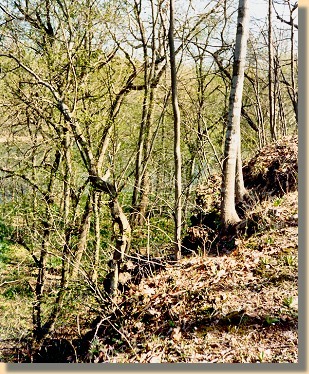 The cliff at Ball's bluff that Union cannons rolled off of during the battle. There are many anniversary celebrations going on this year at several battlefields many are being held by that respective state’s Civil War Sesquicentennial Commision. Such as conferences and special battlefield tours.